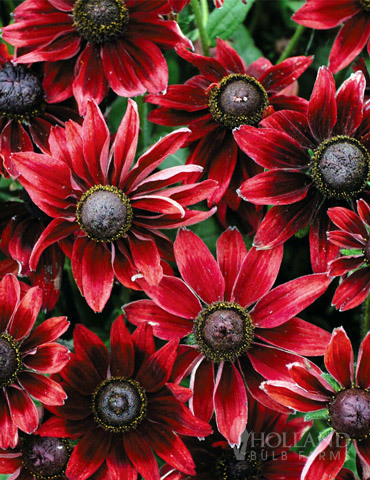 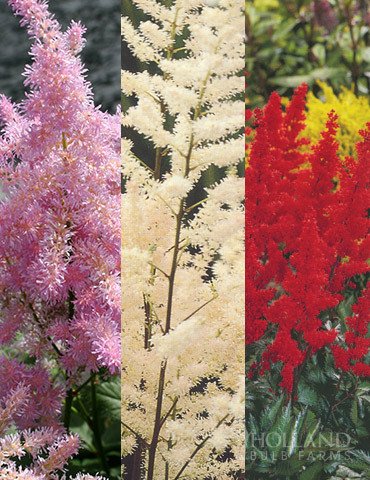 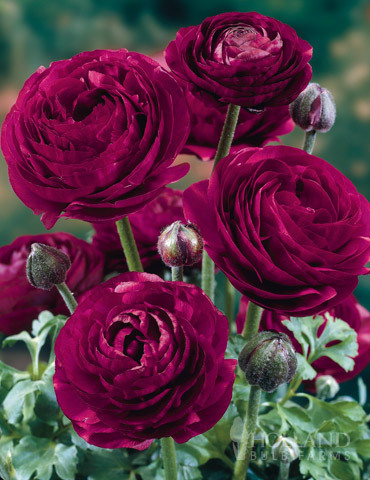 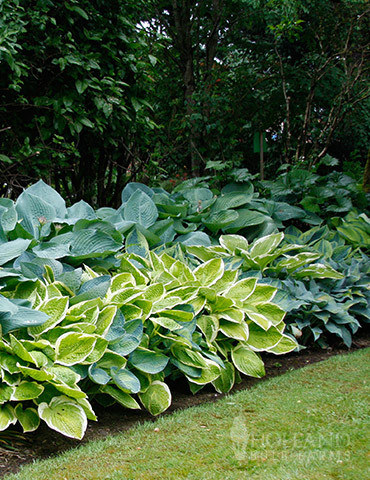 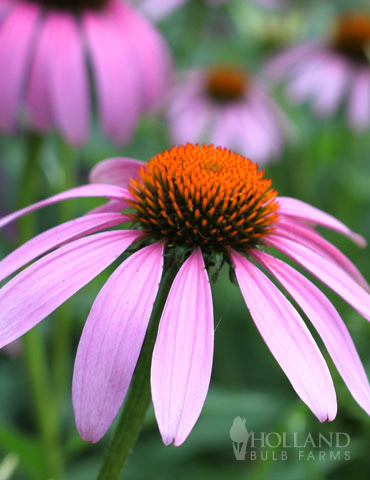 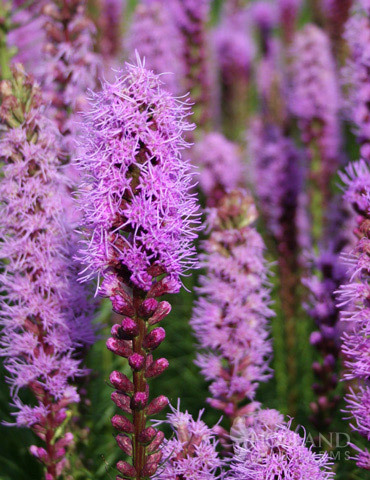 Want long-lasting tall spikes of purple blooms? 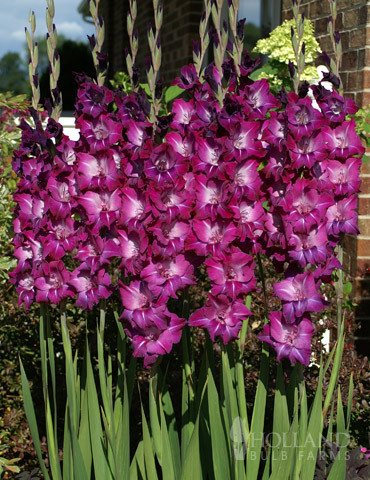 Plant several value bags of these purple gladiolus and make your wish come true! 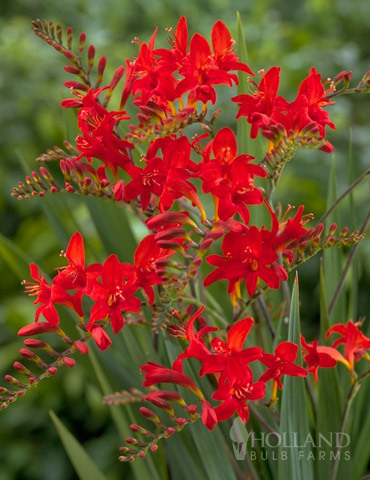 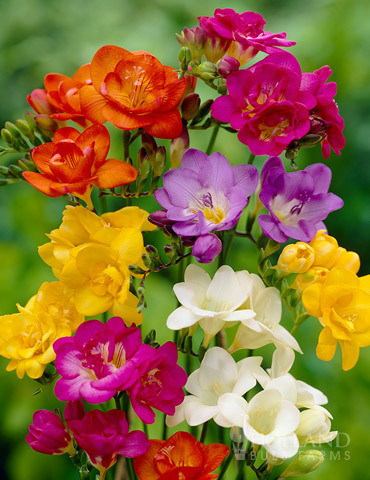 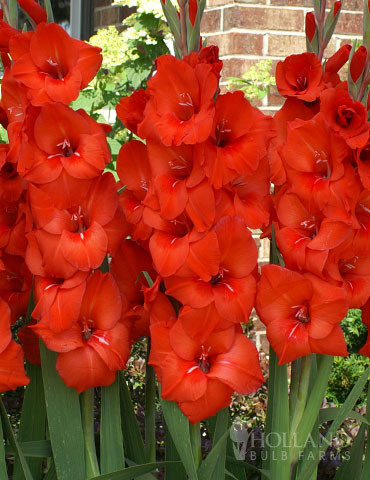 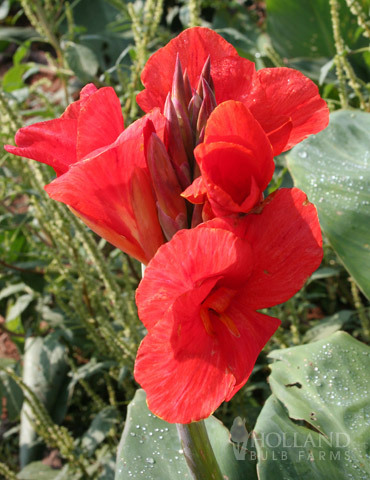 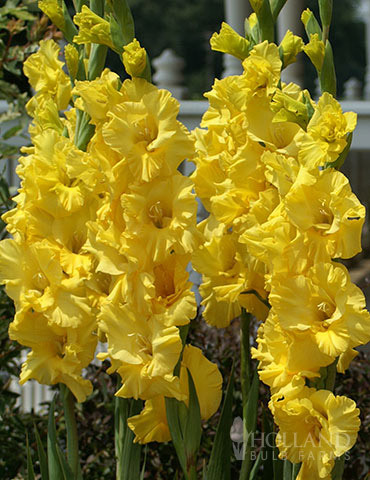 Looking absolutely amazing in the garden as well as a gorgeous vase, these gladiolus are truly eye-catching. 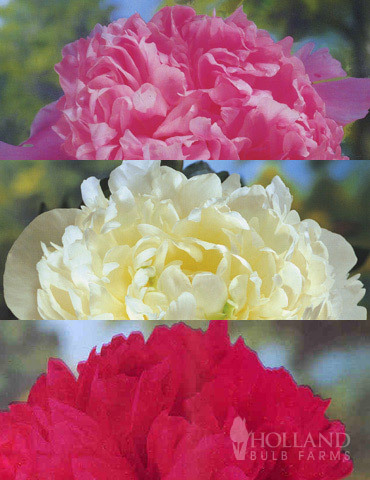 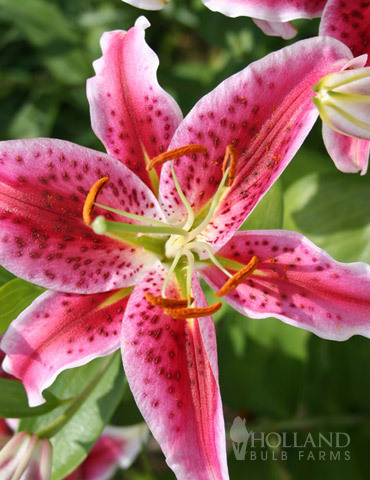 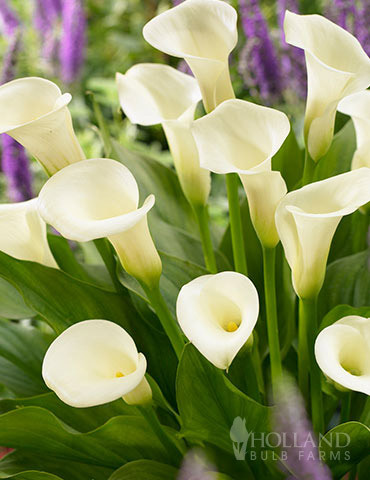 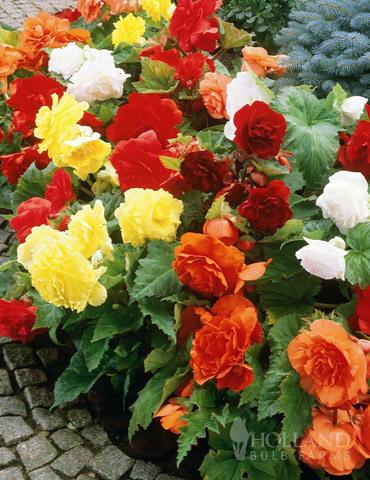 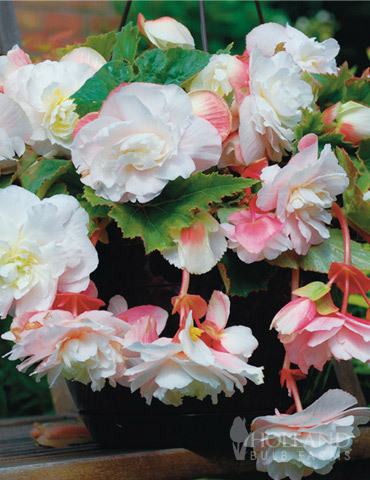 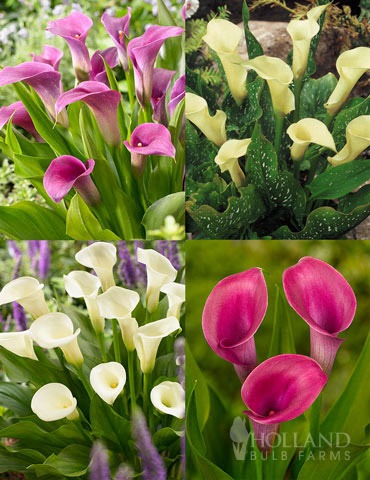 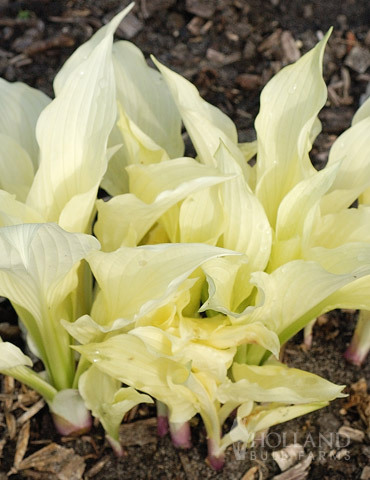 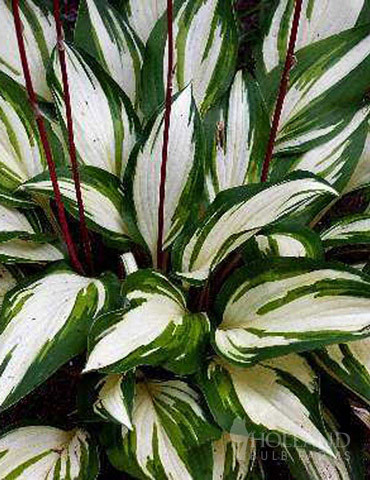 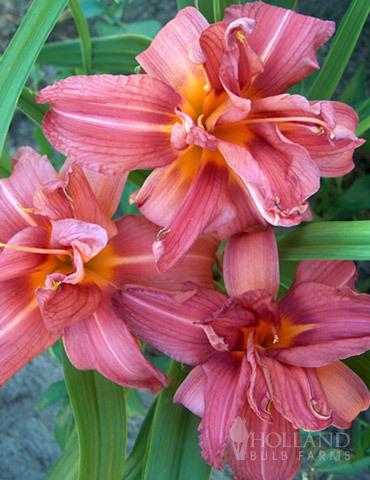 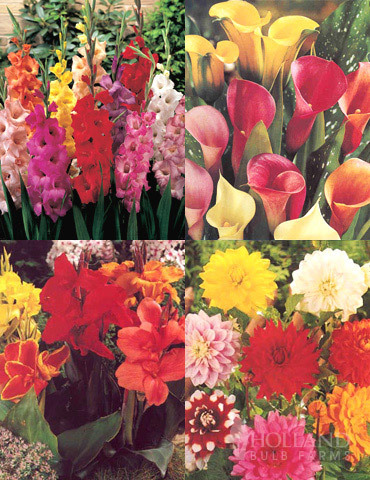 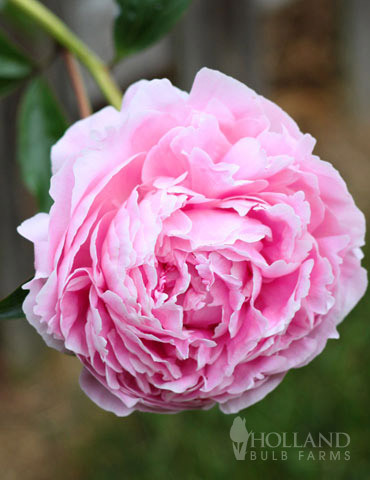 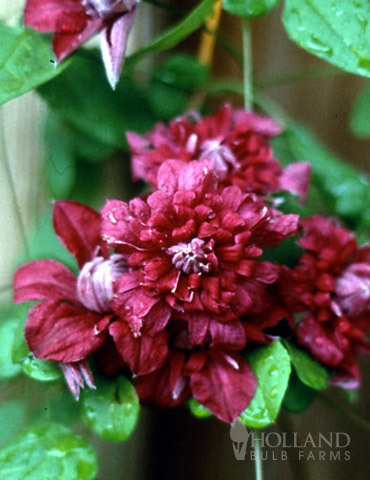 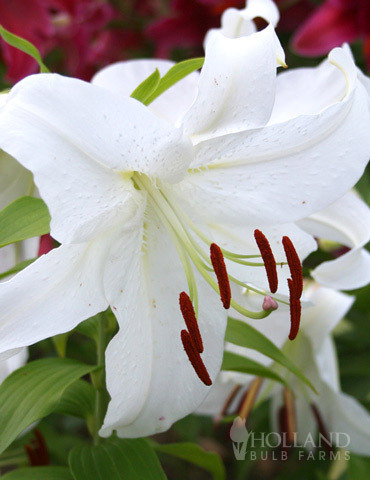 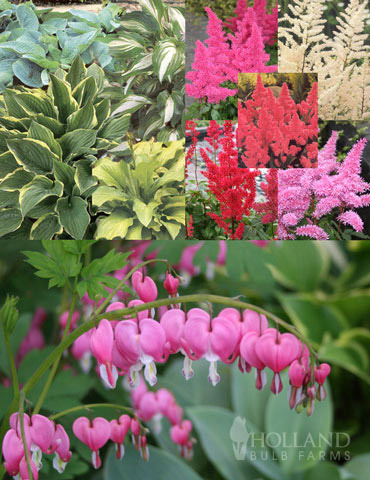 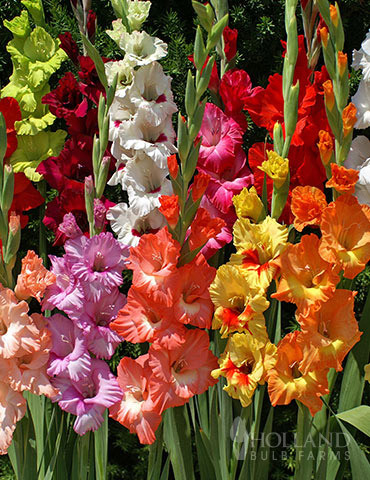 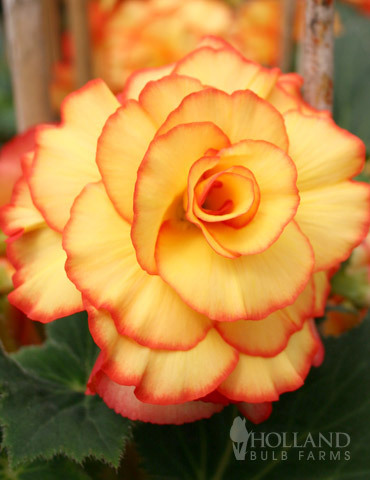 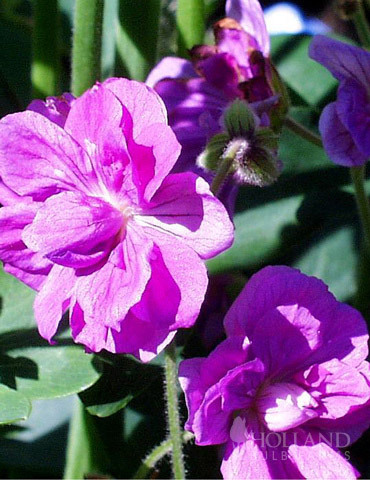 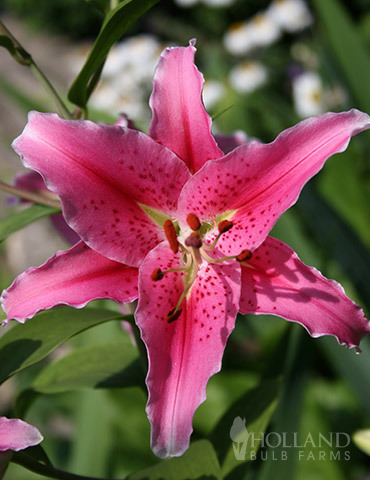 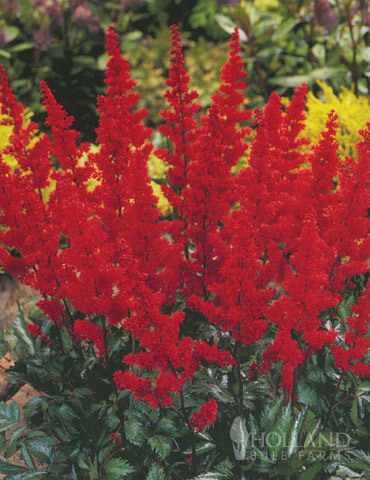 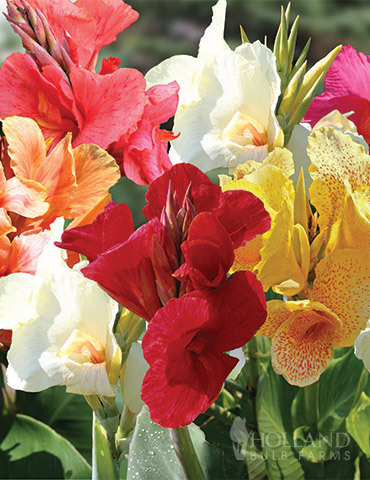 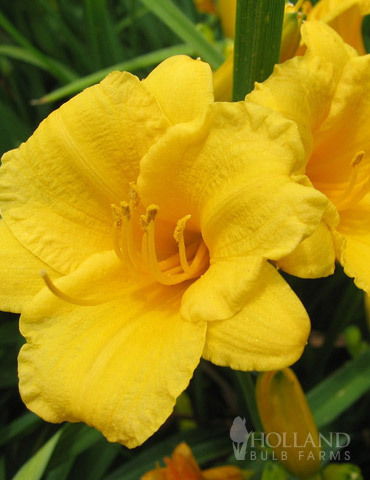 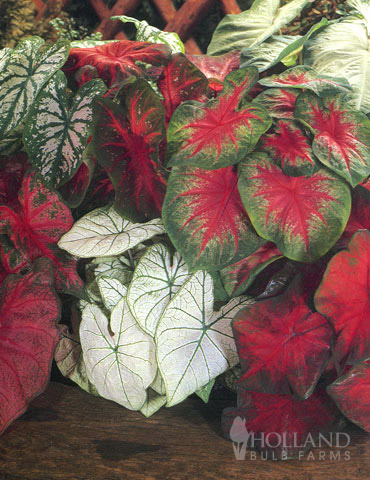 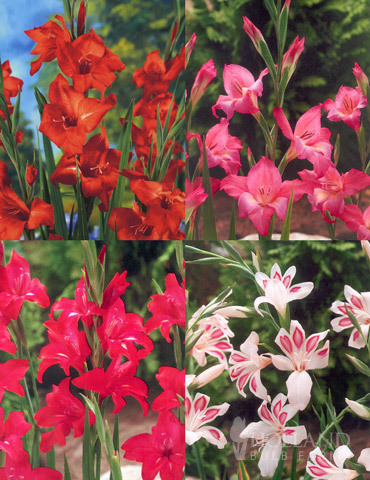 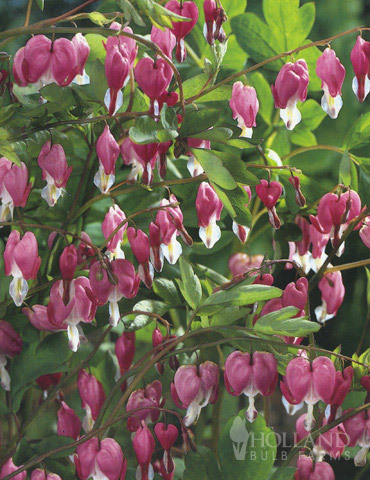 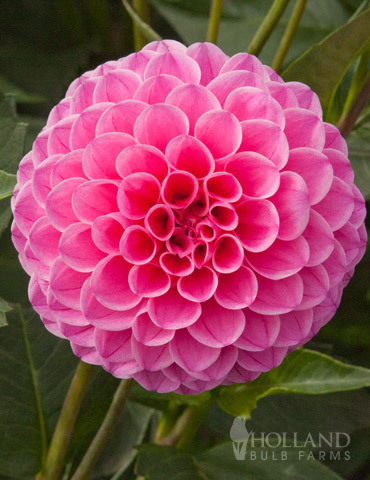 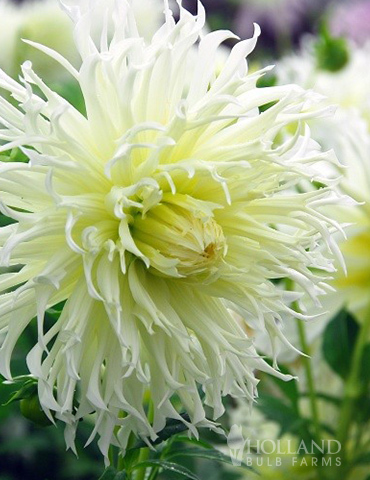 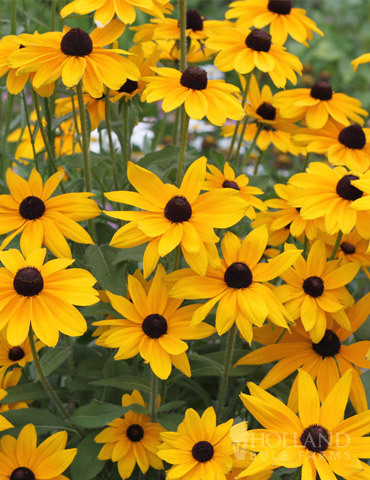 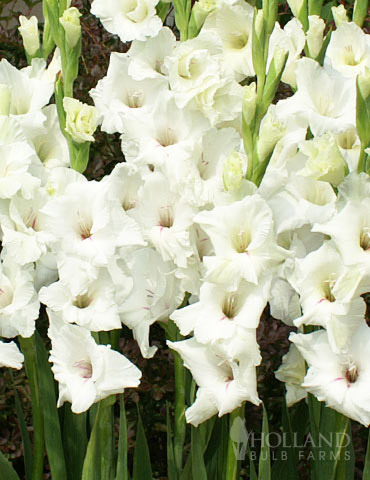 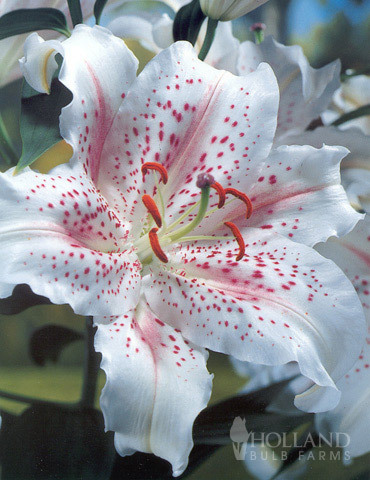 Get the best price per bulb with this Value Bag of 30 Large Flowering Galdioli each! 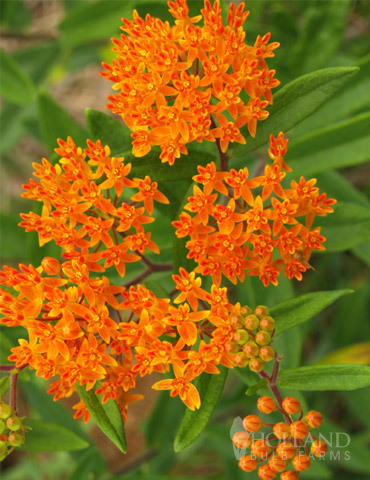 Get more for less! 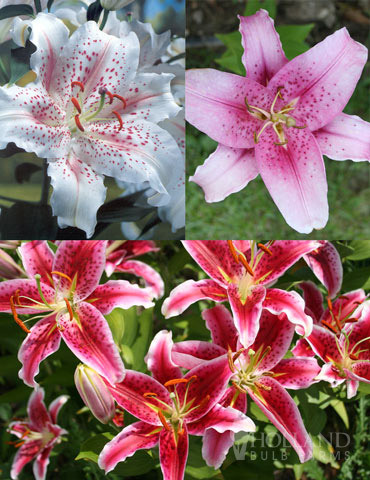 Used for 40th Wedding Anniversaries and for August Birth month flower! 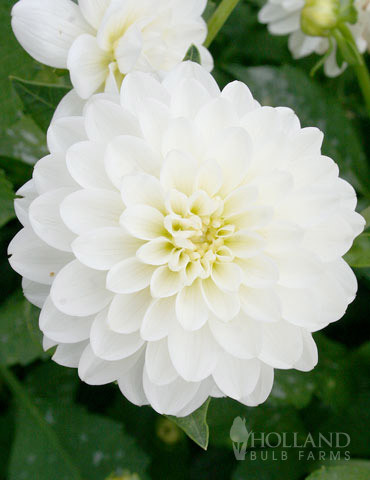 Symbolizes beauty, moral integrity, strenth of character. 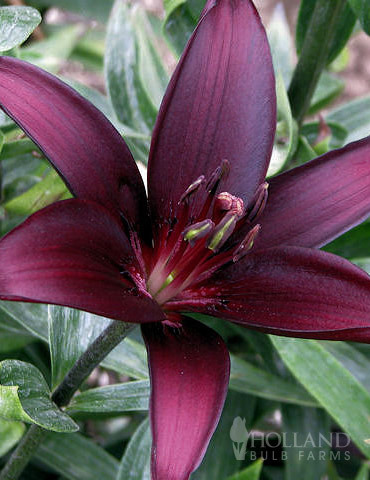 Possibly one of the most hardy and reliable of the collection in my experience. 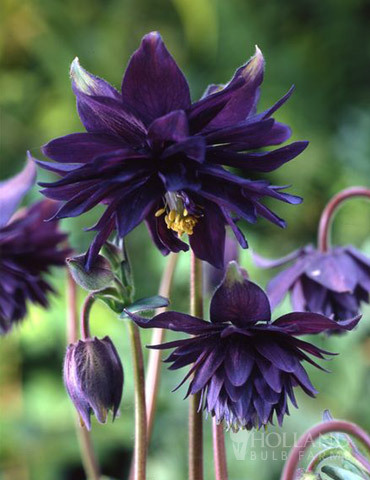 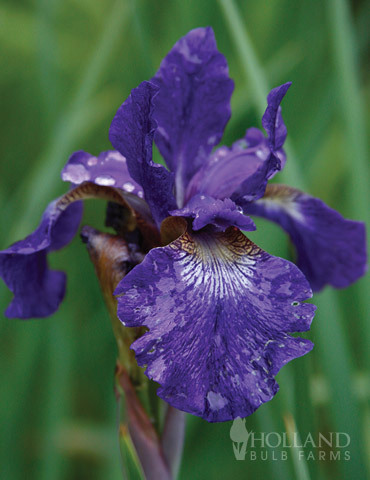 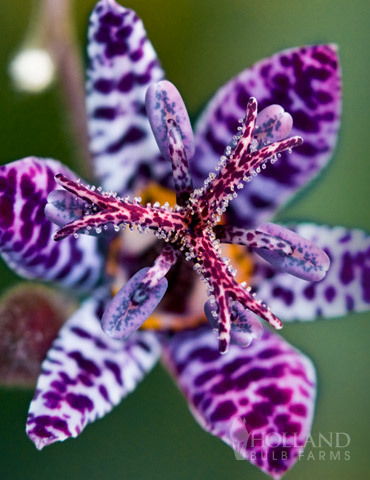 - This is a gorgeous deep purple color. 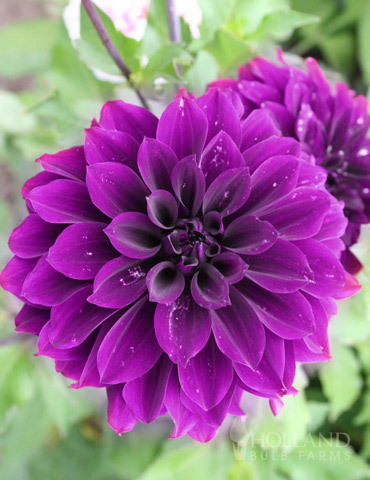 On our flower farm, this purple has bloomed at the exact same time as the white for the past few years, making for some really creative arrangements. 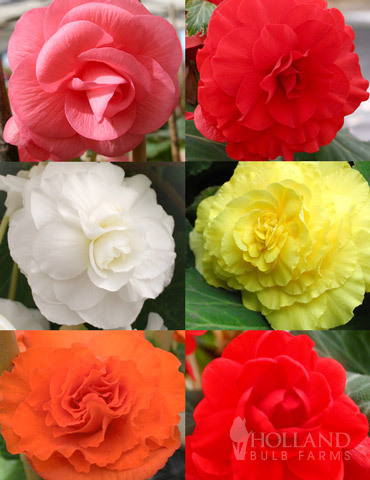 I like to match it with whites and blues (such as bachelors’ button) in bouquets.